When your youngest patients are facing tough clinical situations, you want to be certain that you have the very best options available. Caring for pediatric patients requires skills and special equipment to meet unique clinical considerations. Adapting to pediatric needs has been designed into the ThermaCor 1200 Rapid Infuser. 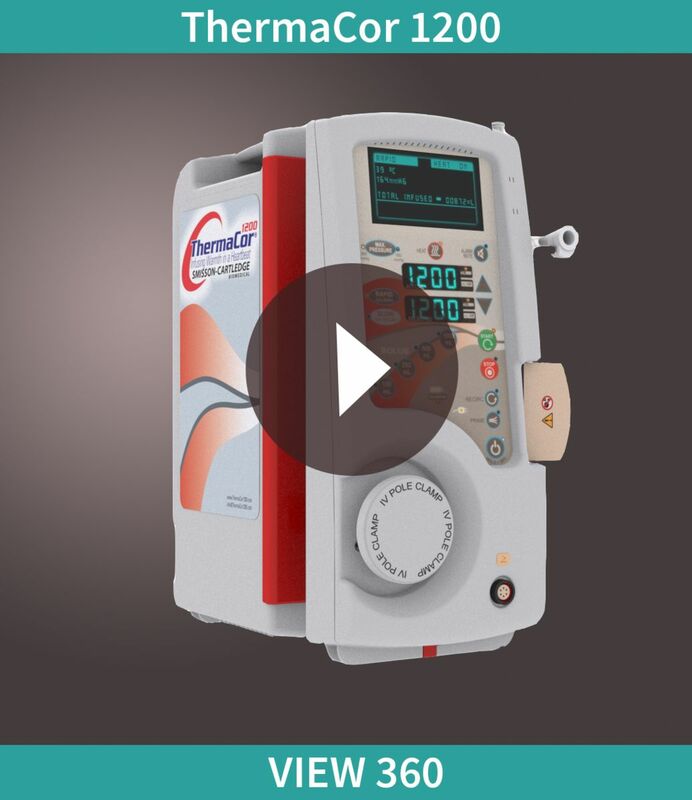 Lower delivery pressures, slower flow rates, smaller bolus delivery are all adjusted quickly and easily with the touch of a button on the ThermaCor Infuser.